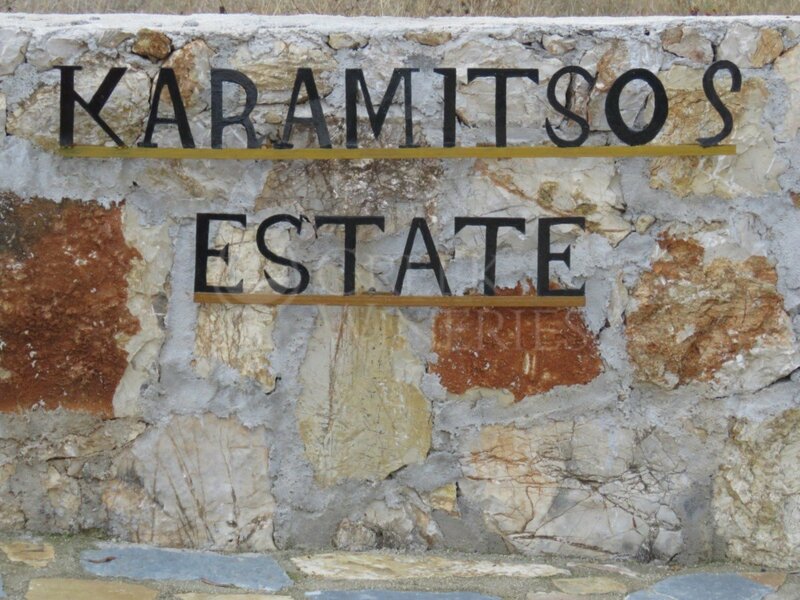 Karamitsos Winery is a family winery that produces high-quality wine for the most discerning wine drinkers. The family has been involved in wine making for many years. The love for the vineyard and wine was passed on from one generation to the next. 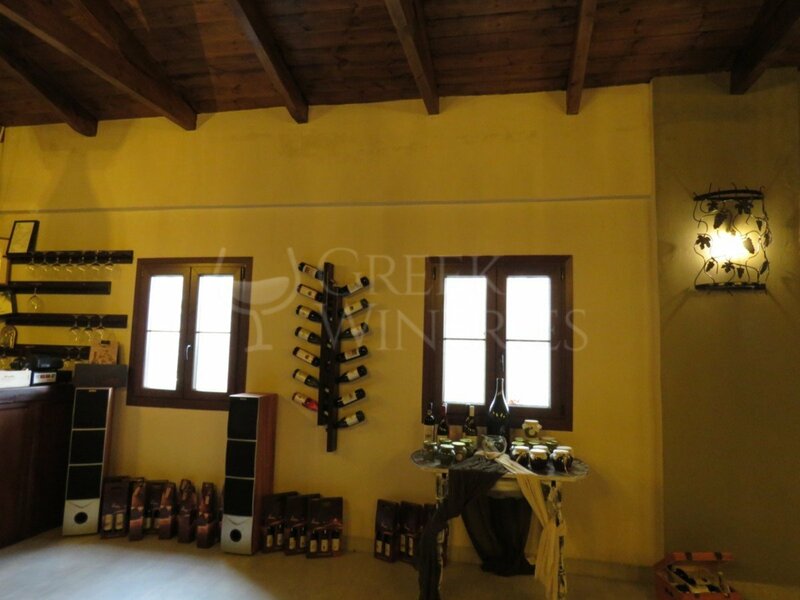 In 2016, the third generation of the family restored the family wine press and transformed it into a modern winery, just across the mountain of Panagia (Our Lady), at the entrance of Nemea. 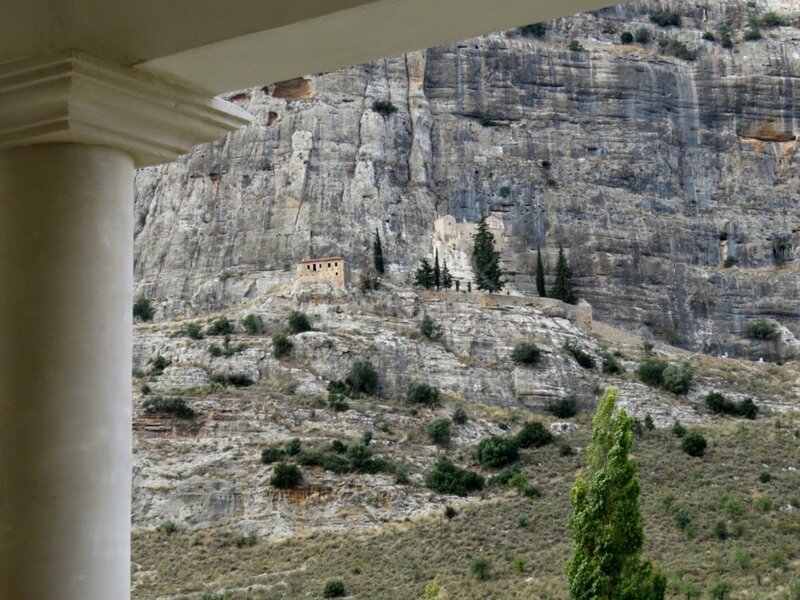 The monastery is located on the east side of the rock called Polyfeggos. 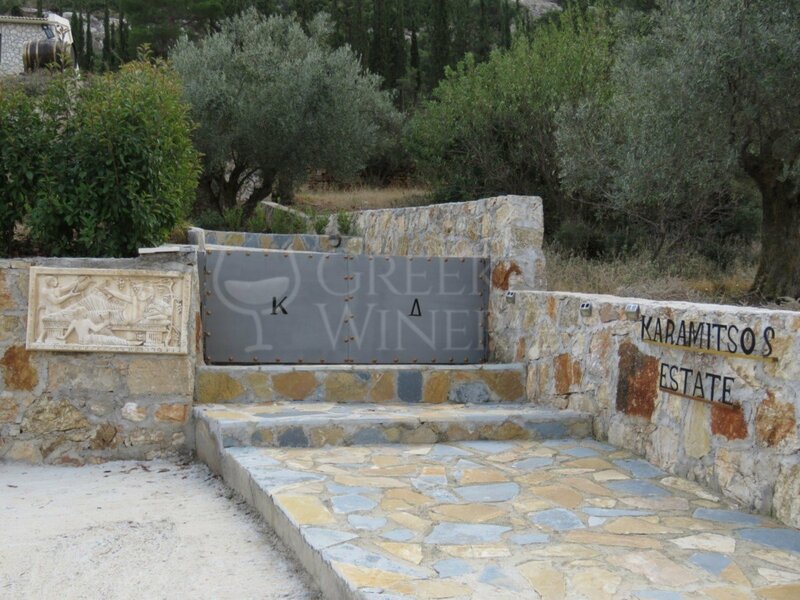 Karamitsos winery produces wine as per the authentic greek style, focused on fruit concentration and flavours. The wine is well-balanced with a sound structure. French oak barrels are used extensively for ageing. Special attention is given to the proper condition of the vineyards. Karamitsos Wines are famous for their quality. They have been awarded with local and international wine competition medals. 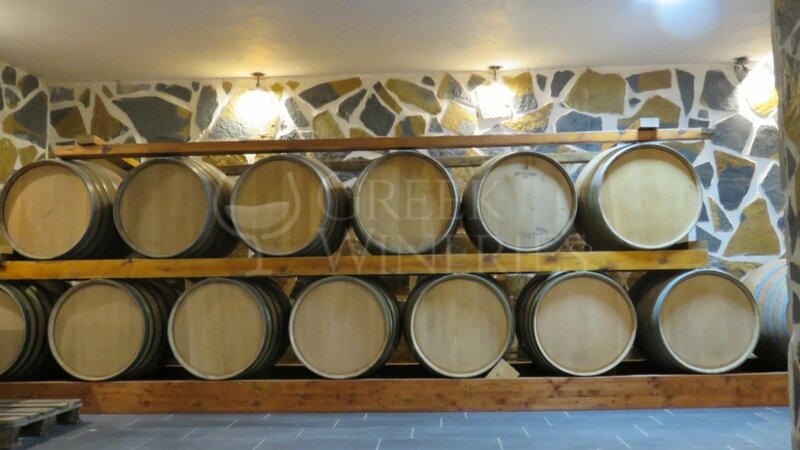 The facilities will give you the opportunity to see the oak barrels and the modern inox tanks; thus, visitors will get familiar with both the traditional and the modern vinification techniques. This unique wine experience will travel you to a world of flavours. Fruity tastes and aromas, minerals, balanced and refreshing acidity, all reflect the magic of Nemea’s vineyards soil and the long experience of the wine producers. The winery has a cellar and a wine-tasting hall room which are open daily for the visitors. Grapes varieties used: rhoditis, cabernet sauvignon, agiorgitiko, moschofilero, perahoritis, savatiano, malagouzia, syrah. 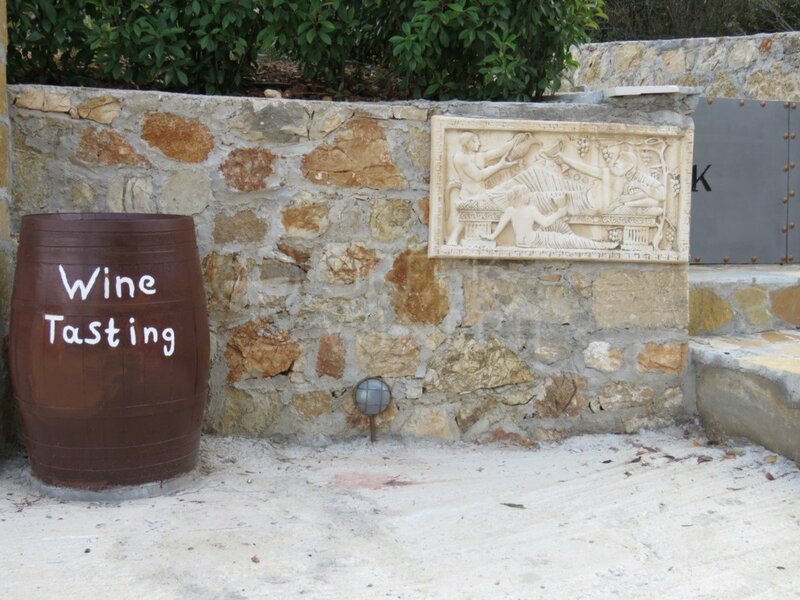 Wines produced: Poseidon, Aphrodite, Two Lions White, Two Lions Red, Riza, Sporos, Magikes Plagies.